Excuse our mess! 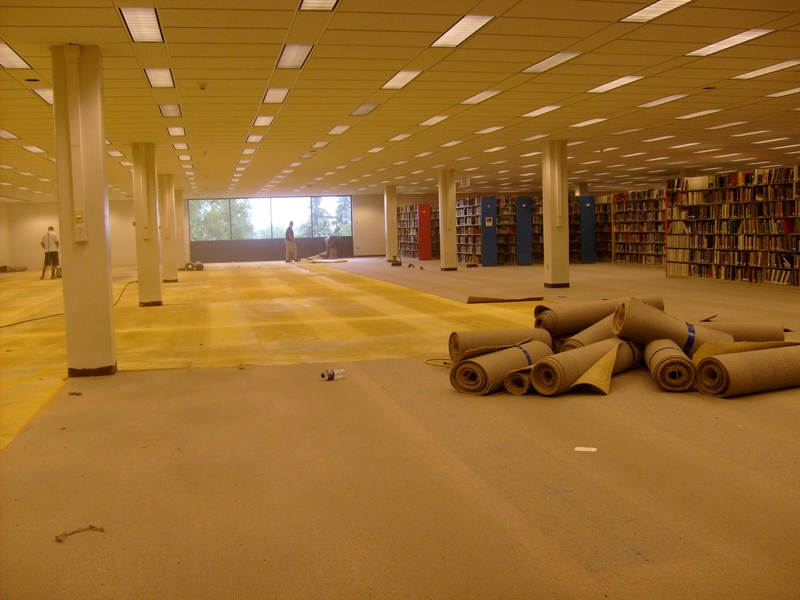 The upper level of the library is being recarpeted. This is a much needed improvement as the old carpet is from 1977 when the building first opened. Books located on the upper level are still accessible. Please ask at the Information Services Desk for help finding these resources. You are currently browsing the Bloggin' @ Briggs blog archives for June, 2011.